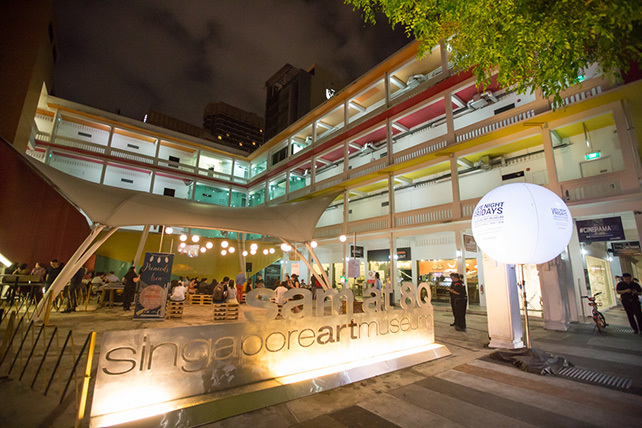 From artworks to performances, workshops, an art market, a community carnival and live gigs, explore the wonders of contemporary art with a range of art experiences at Art Week at SAM. Be inspired by thought-provoking artworks, artist talks and performances by emerging Singaporean artists under the age of 35 in the President’s Young Talents exhibition. Take a sneak peek into the upcoming Singapore Biennale with a pre-Biennale festival featuring panel discussions, film screenings and live music sets by local and regional contemporary artists.